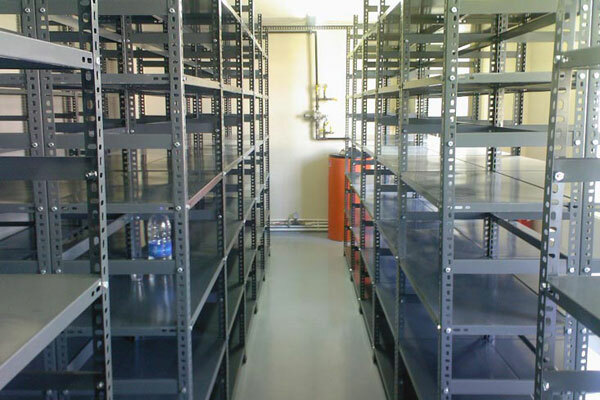 Slotted angle racks are installed to assist in storage of products in stores, shops or malls. 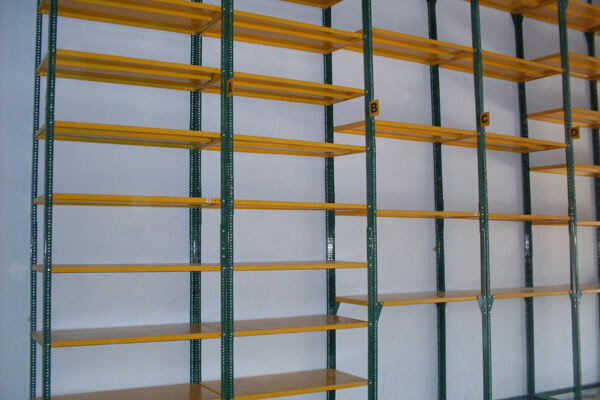 Owing to its end use of holding products for a long duration it is must for the racks to be manufactured with the property of bearing heaving weights to a limit. 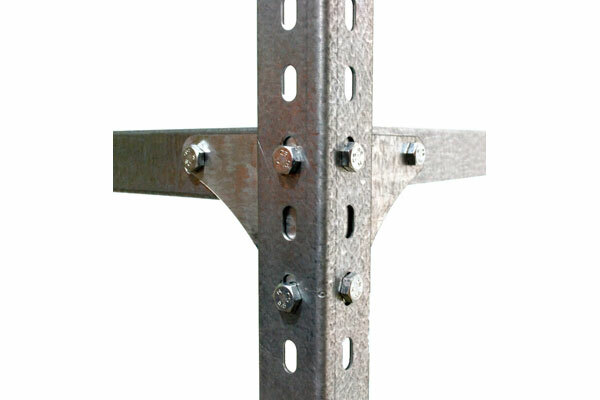 The Slotted angle racks are manufactured by using supreme quality raw materials and without compromising on standards. 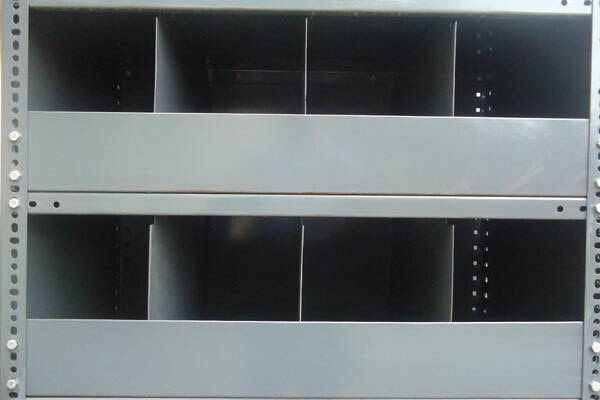 We even offer customized Slotted Angle racks catering the requirements of our clients. 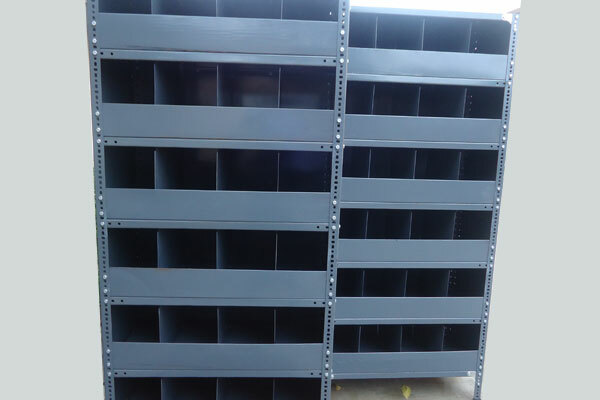 The customized Slotted Angle racks have size and shape as per customer’s wish. 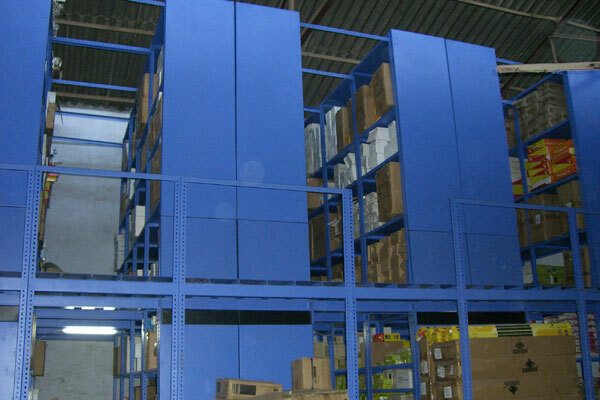 We are one of the leading manufacturer, Supplier of slotted angle racks in the India. 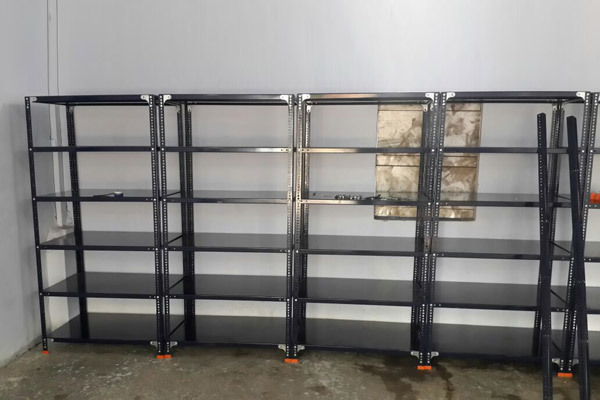 We are quite famous for our customizable slotted racks. This product is always high in demand due to its innumerable qualities. It has excellent core strength, corrosion free, dent resistant, easily install-able, very light weighted, etc. 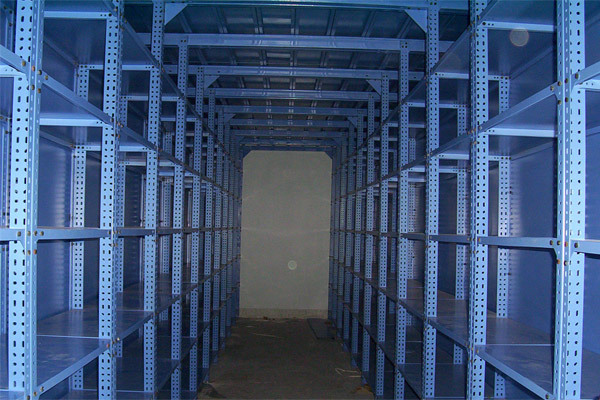 We do projects for Slotted Angle racks installation throughout India. They are quite useful in grocery shops, to keep the raw material of the grocery. They are very efficient for on road stall and shops, as they are very weighted they can easily be moved from one place to another. They are utilized in schools, especially libraries to arrange the books accordingly, so that students can find it easily, without any hassle. 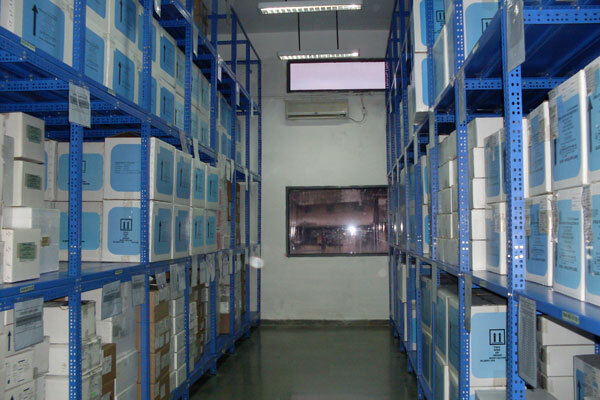 These racks are used in police stations, offices and hospitals to arrange the file records of various candidates respectively. They have some serious usage in shops, as it helps in keeping all the materials on these shelves. 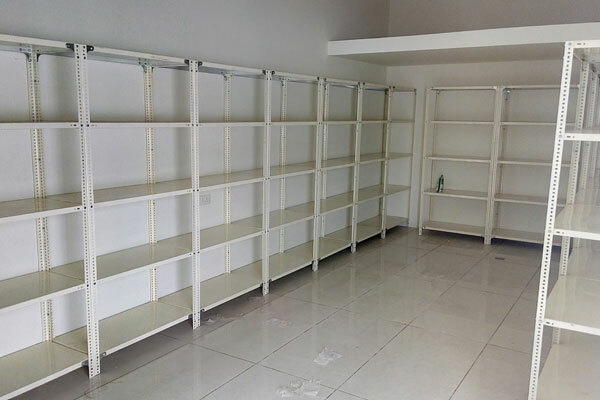 As these shelves are corrosion free, it does not affect the quality of the materials present in the shop. 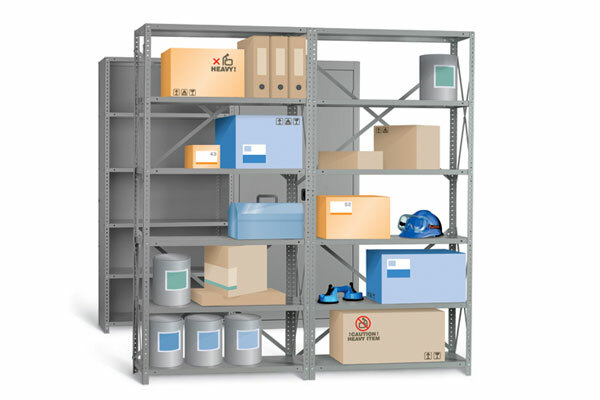 The slotted angle racks are built from highly robust metal, preferably steel that provides a sense of stability and longer life of service. Also, they are corrosion and dent resistant with a stable base making it more likely for people to use. A-34/35/36, Dev-iland Industrial Estate, Nr. Zaveri Estate, Kathwada-Bhuvaldi Road, Kathwada, Ahmedabad - 382430, Gujrat, India. Copyright All Rights Reserved © 2018. 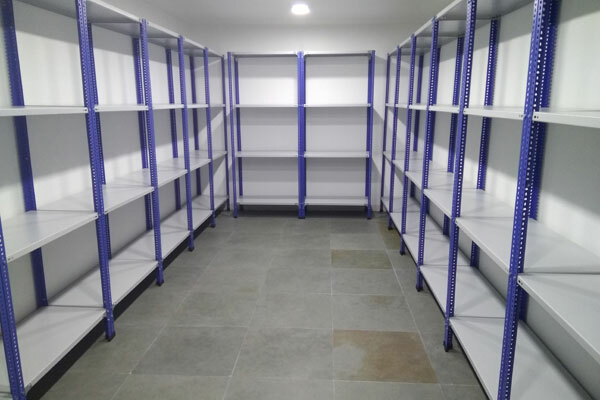 ABAJ STORAGE SOLUTIONS PRIVATE LIMITED. || Powered BY : Kaival Infotech. I consent to Abaj Storage Solutions collecting my details through this form.